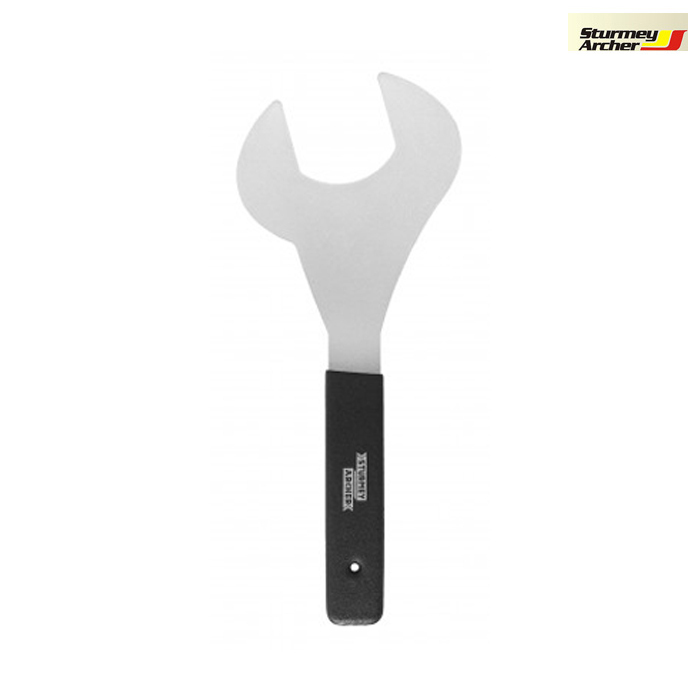 Can you tell me the width of the Sturmey Archer S2C Ball Ring Spanner - HTR144? I'm looking for something like this that is 45mm wide. Please let me know if you have something that may suit. Unfortunately this spanner is 56mm wide so would not be suitable.